Life on the open road is where we go to get away from it all and relax. Knowing that you are properly ensured will allow you to fully enjoy your RV experience. There are hundreds of RV parks in Iowa and beyond, and BLC Insurance is proud to serve the RV owners of this great state. There are several classes of RV types, and each one has their own restrictions and rules. If your RV has a kitchen, bathroom and own bedroom area, then it's considered a second home. In order to both keep everything legal and choose a smart coverage plan, you need to talk to someone who understands the details of insuring an RV. Talking to a BLC Insurance agent means you get an experienced one on one discussion of the different policies available for your unique vehicle. The goal here is for you to take your RV out confidently (and in style) with no concern of whether you are properly insured. You'll need to consider factors like fire coverage, depreciation protection and theft. 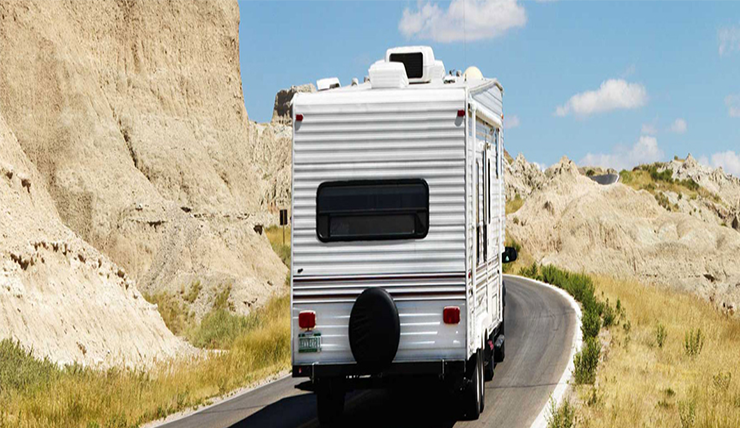 Your RV will be home to more of your possessions than the standard car, so your insurance policy needs to reflect this. You may keep jewelry or expensive clothes and household items in your RV. When you're traveling, part of the convenience and appeal of an RV is that you can bring these comforts with you, but it also makes your vehicle much more attractive to the average criminal. Quotes range based on the size, amenities, cost and use of your RV. BLC Insurance has seen what having the right coverage can mean to an owner in need — and of course, we've also witnessed the opposite scenario. That's why we aim to give unbiased advice and counseling to any RV owner in the area, so you won't wonder what will happen should the worst occur. BLC insurance agents want you to be able to travel and stay wherever the open road may take you...with CONFIDENCE. Give us a call today for more information or for a quote.